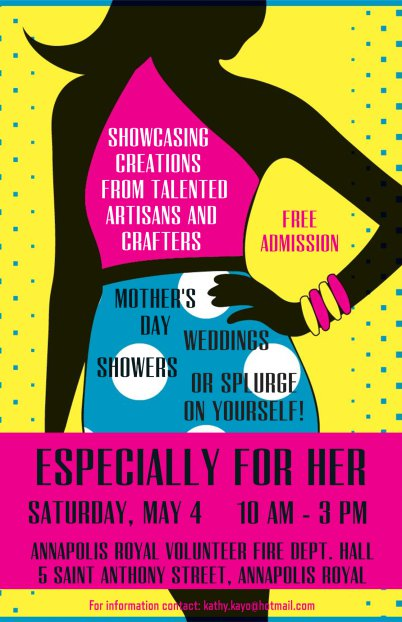 An event featuring beautiful gifts created by local talented artisans and crafters. Shop for Mom, weddings, showers or just splurge on yourself! Admission is free.